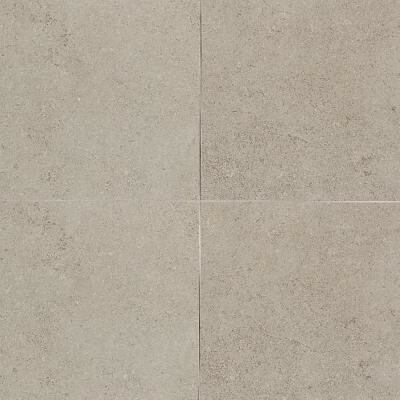 City view is a colorbody porcelain that has the look and feel of a soft limestone. It is available in a variety of beautiful colors and four field tile sizes. The subtle limestone signatures, along with the lightly structured surface create a very sophisticated and beautiful floor tile that any modern homeowner will be sure to appreciate. You can buy this product in our internet market. We will be glad if you make the right choice.